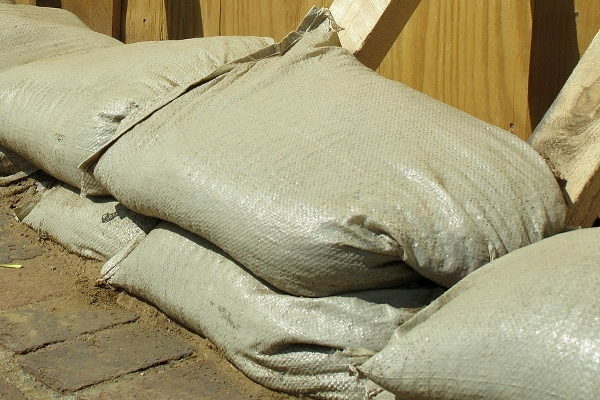 BREVARD COUNTY, Florida -- The Brevard County Sheriff’s Office is making free sandbags available to Brevard County residents on August 29th, 30th, and 31st, 2015 from 8 a.m. to 4 p.m. The Sheriff's Office says that the sandbag distribution is in response to citizen concerns about potential rainfall accompanying Tropical Storm Erika. Also, the City of Titusville is offering free sandbags with a limit of 10 per resident. Titusville residents can pick up the sandbags at the Public Works Department located at 101 North Singleton Avenue, Titusville, Florida.